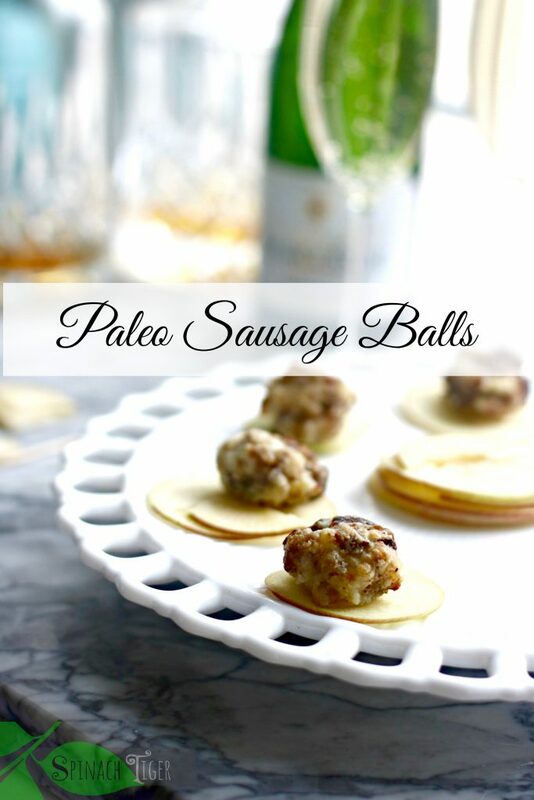 Old Fashioned Sausage Balls, grain free, paleo, gluten free, low carb. Bake sausage patties for approximately 15 minutes or until done. Drain on paper towels. Cool. Crumble. Mix sausage and remaining ingredients together. Roll balls out and place on baking pan. Don't worry if they're not perfectly round. Once they are all rolled out, wash hands, wet slightly and go back and re-roll the balls round.